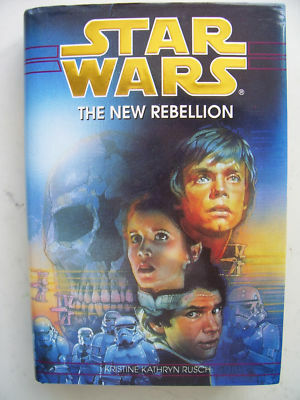 Somewhere in the galaxy, millions suddenly perish in a blinding instant of pain, anguish and despair - a disruption of the Force so shocking, it is felt by Luke at his Jedi academy on Yavin 4 and by Lela at home on Coruscant. It is a deed that rivals the terrifying power of the Death Star, the long destroyed weapon of the defeated Empire. But where did it happen? And how, And why?